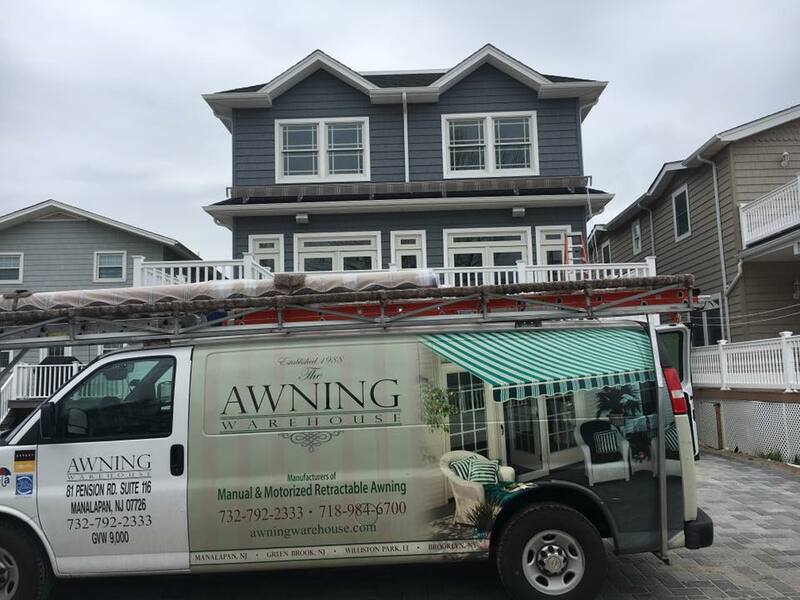 Get a FREE Quote on your new retractable awning installation. 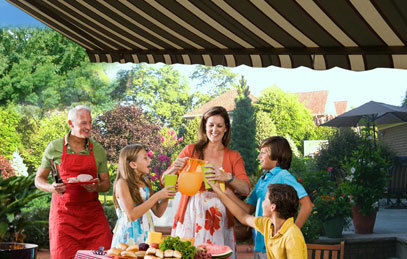 We provide a no-hassle estimate on installing your new awning. Cool Your Patio or Deck Off Fast! © 2017 The Awning Warehouse. All rights reserved.